The Biggest soccer publication in Africa! The leader in the latest local and international soccer news — Liverpool Host Chelsea, Manchester United To Keep Top Four Hopes Alive? Liverpool Host Chelsea, Manchester United To Keep Top Four Hopes Alive? While Manchester United will be eager to keep their hopes of finishing in the Premier League top four alive on Saturday, Liverpool will be desperate to beat Chelsea at Anfield on Sunday! 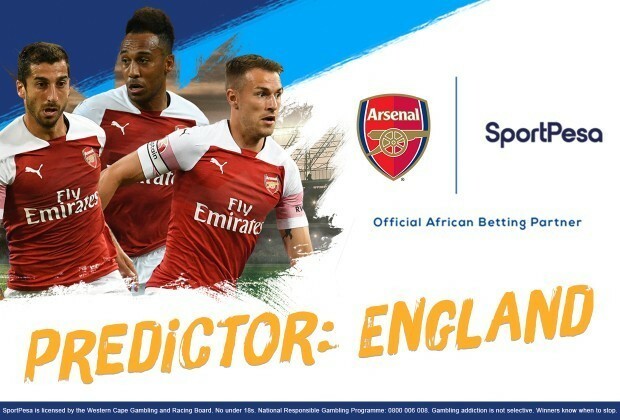 Don't forget to make your picks for the SportPesa Predictor: England! Monthly prizes will be based on points earned on all matches that took place in a specific month, i.e. only points earned during the month – not your total points for the season. That way, no matter when you join the game, you still have a shot at the monthly prizes on offer.